It’s time for another episode of The Franco-Files and let me tell you, this time around I have an absolute treat for you. 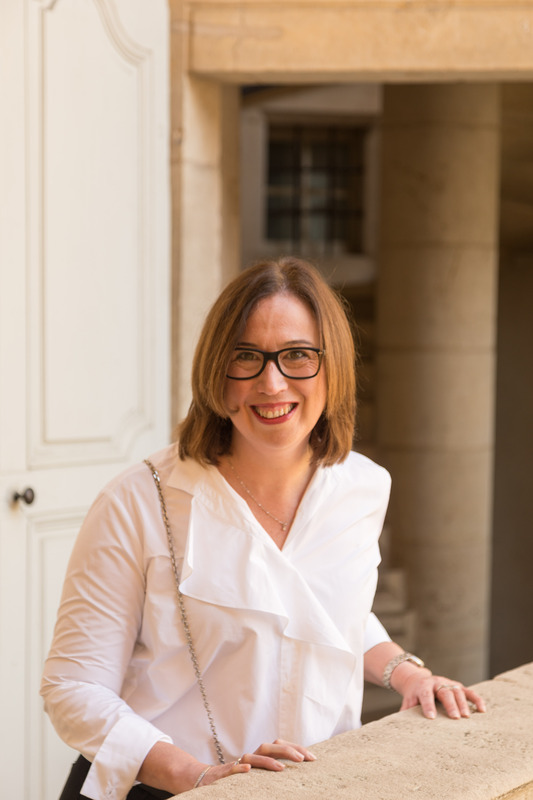 My latest guest is Annette Charlton from the beautiful website, A French Collection. Annette and her family share their time between Brittany and Australia. And Annette has one of the most interesting French property buying journeys I’ve ever come across. It really does have to be heard to be believed. 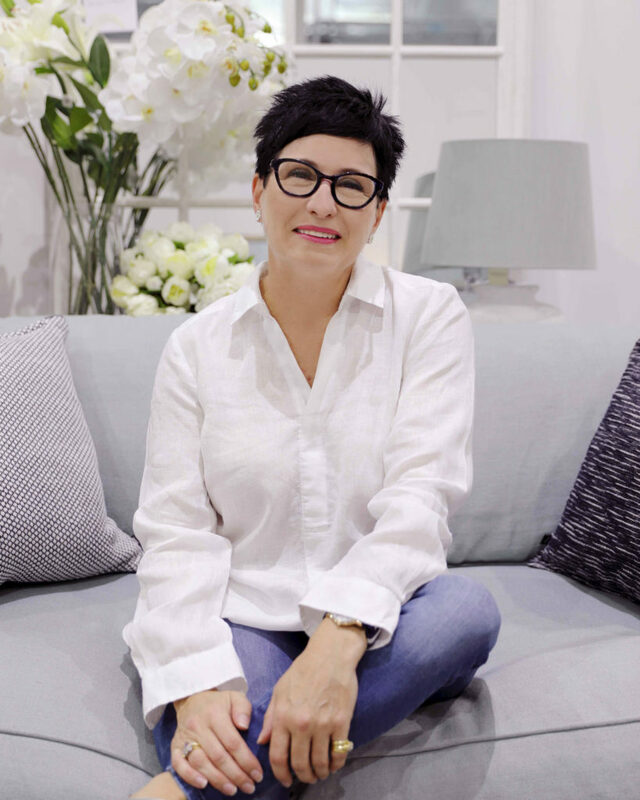 During our chat, Annette also fills us in on what it is like to renovate a home in France when you don’t speak the French language. I’m sure you are going to enjoy everything about this episode of The Franco-Files. If you are an Instagram fan, you can follow Annette’s adventures here. Or if Pinterest is more your thing you’ll definitely want to click here. And if you’d like to hear more of Annette’s fascinating story, make sure you listen to this interview series she did with Australia’s national broadcaster, the ABC. If you love this interview with Annette Charlton, make sure you subscribe to Distant Francophile for email updates. That way, you’ll never miss an episode of The Franco-Files. And if you’d like to check out previous interviews, simply click here. Photo supplied by Annette Charlton.